Founded in 1976, Capriotti’s Sandwich Shop is an award-winning fast-casual sandwich franchise that remains true to its 40-year tradition of slow-roasting whole, all natural turkeys in-house every day in a welcoming atmosphere. The Bobbie, Capriotti’s signature sub, was voted “The Greatest Sandwich in America” by thousands of readers across the country and reported by AOL.com. Capriotti’s currently has 100 locations in 18 states, and plans to expand to 500 locations nationwide by 2025. 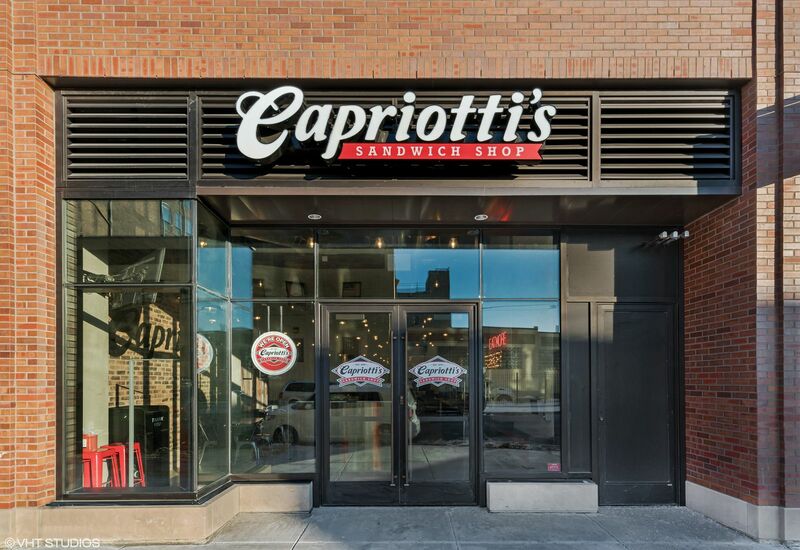 For more information on the Capriotti’s franchise opportunity visit ownacapriottis.com. Like Capriotti’s on Facebook, follow on Twitter or Instagram.